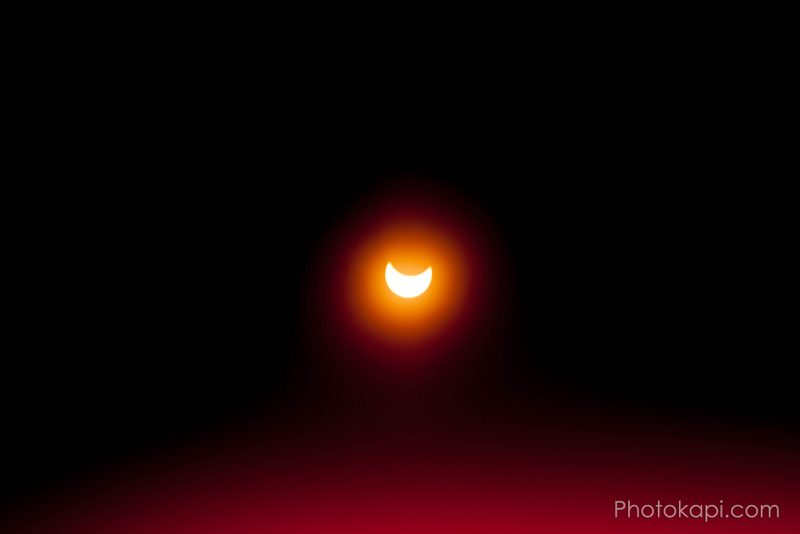 As everyone with a pulse is aware, there was a solar eclipse that was visible in the United States on Aug 21, 2017. 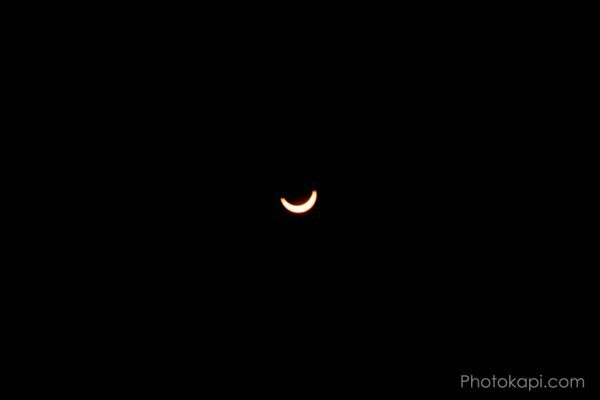 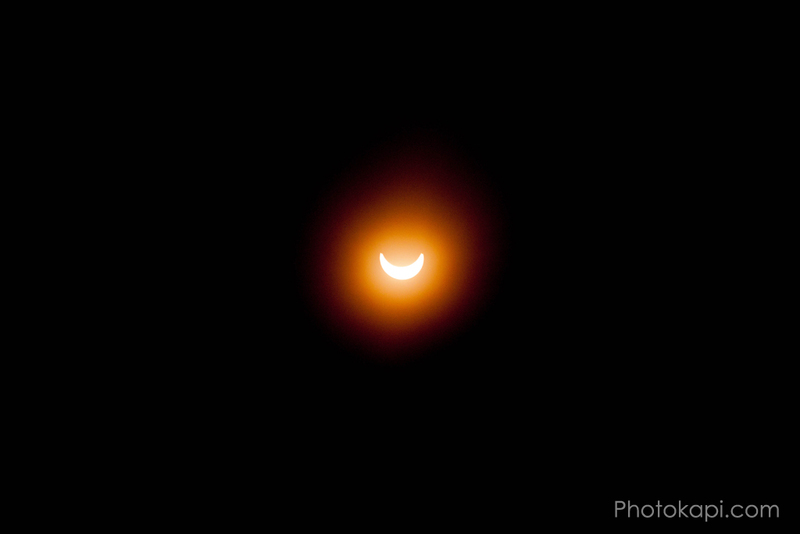 From my vantage point (in Utah), it was only around 91% of a total eclipse, but was still pretty spectacular. 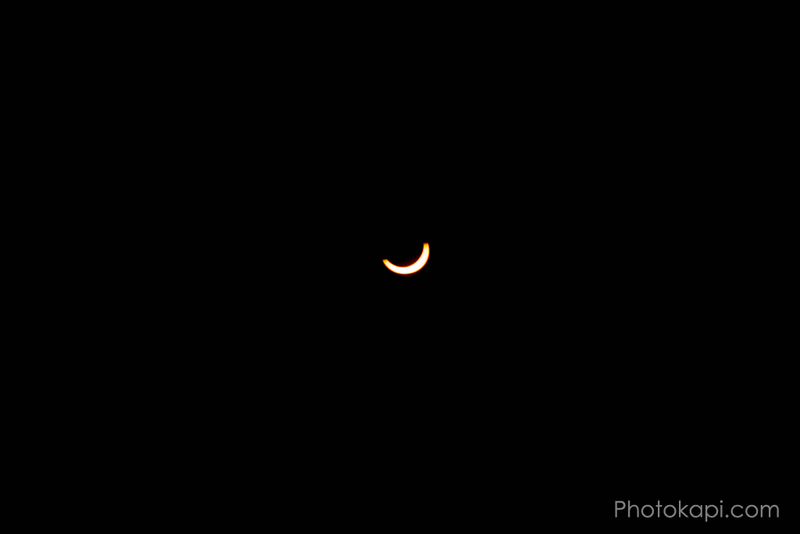 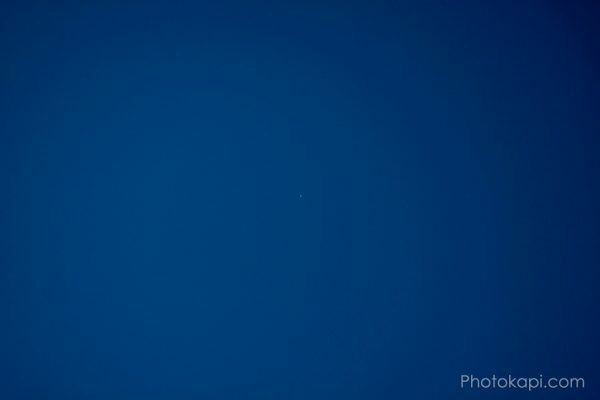 Below are some photos from various stages, the first, fairly non-descript image is of Venus, visible due to the eclipse. I only had a 28-135mm lens, so not a huge amount of zoom was possible. Enjoy!